Close Up At Vintage Gramophone. 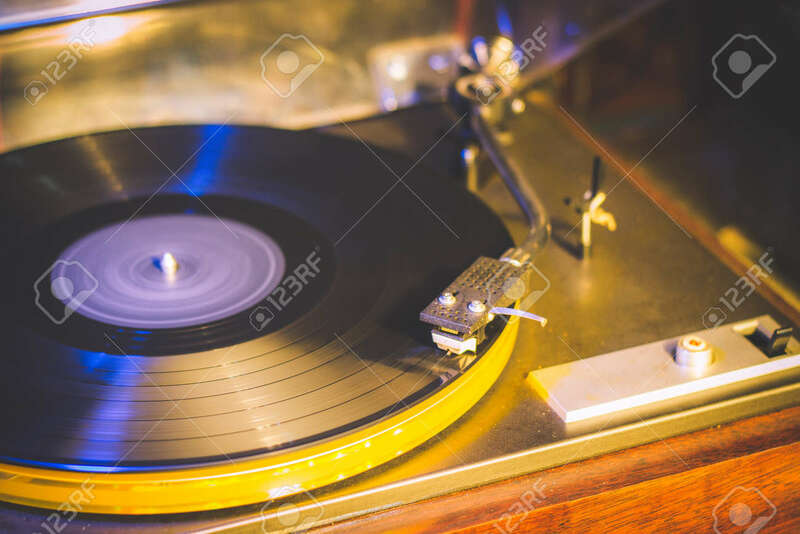 Playing Old Song,Vintage Record.. Stock Photo, Picture And Royalty Free Image. Image 82187580.